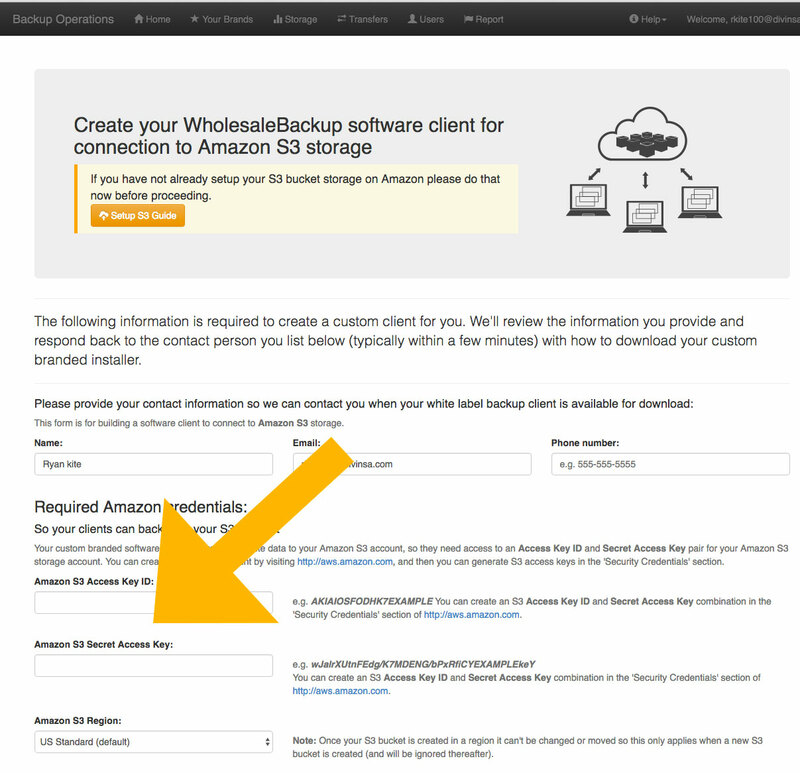 Welcome to WholesaleBackup’s guide to getting started hosting online backups with Amazon S3. Our goal is to make the setup and deployment process as quick and easy as possible. If you find anything in this guide unclear, please send your questions, comments, and feedback to support@wholesalebackup.com and we will revise the guide accordingly. Ok! Let’s get started! 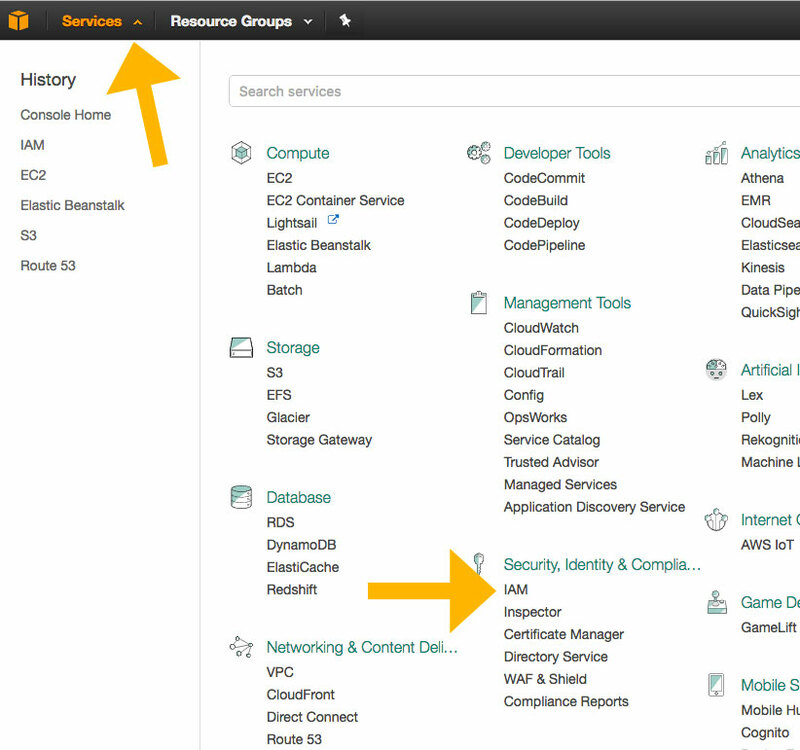 Sign up for an Amazon AWS account here. Choose any support plan you like. S3 is very stable and not likely to require Amazon support. 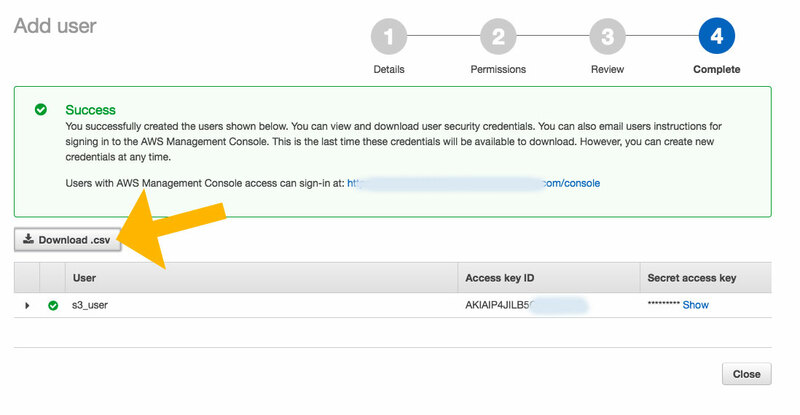 Once you are logged into your AWS console click on Services, then click on IAM (Identity Access Management) Under the Security, Identity & Compliance category. Once in the IAM console click on “Users” in the left sidebar. In the Users list, click on the blue “Add User” button at the top. You only need one new user for this set up. Create a name that you will easily remember to not delete later as you will not need the name for our setup. It is just for your reference. Here we used “s3_user” as that is all this user will be allowed to do, and then set Access Type* to Programmatic access. Then click blue Next: Permissions button. 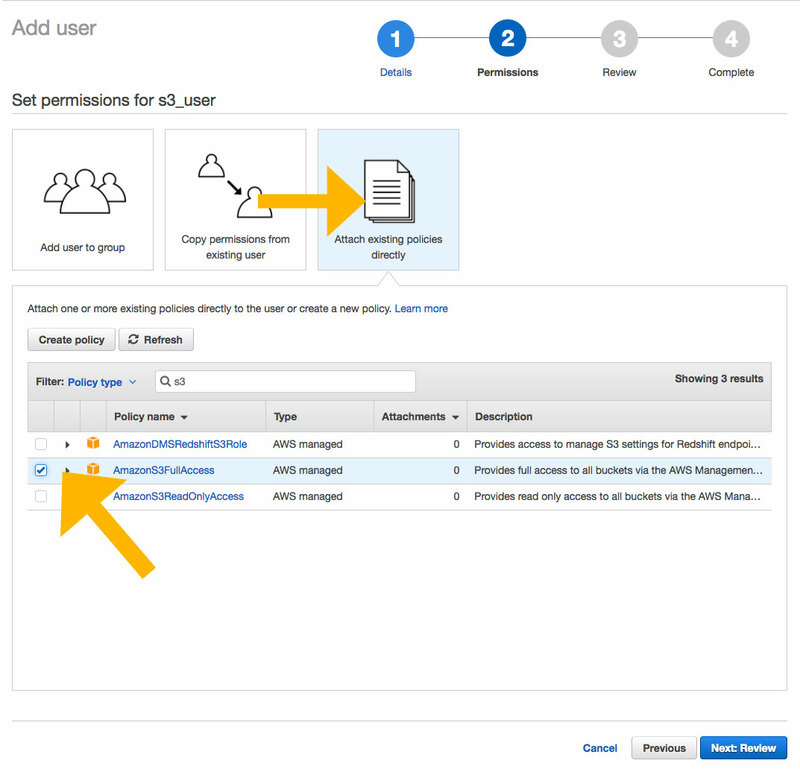 Click “Attach existing policies directly”, then type “s3” in the filter input and click enter on your keyboard, check to enable “AmazonS3FullAccess”. Click the blue Next: Review button. Carefully review the user setup. Three things to check for 1.) the User name: is what you decided, 2.) 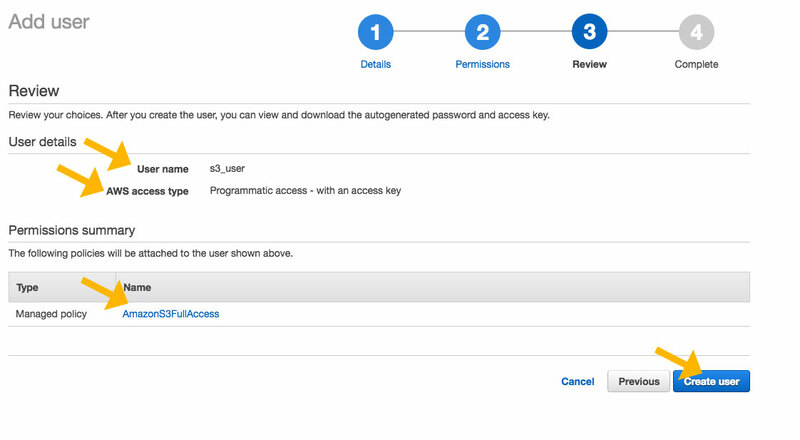 the Access Type: is Programmatic access – with access key, 3.) 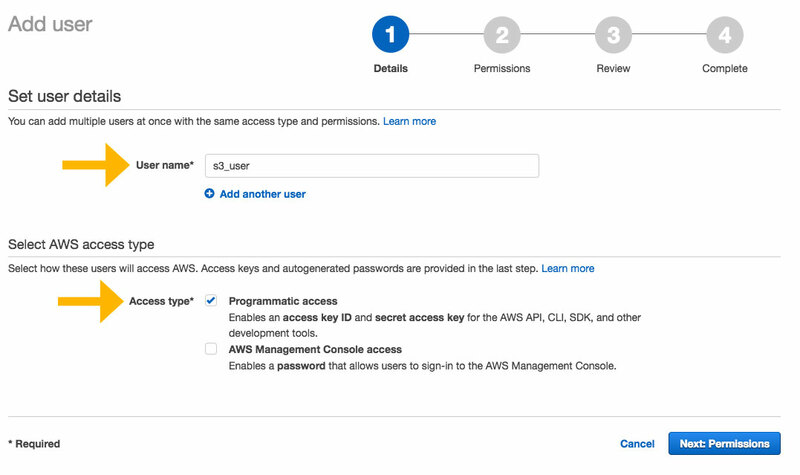 the Permissions Summary: should have Managed Policy – “AmazonS3FullAccess”. if it all looks correct click the blue Create user button. Great! Now you can download the new user credentials and store them in a safe place, we will be using the Access key ID and the Secret access key to build your new backup client. 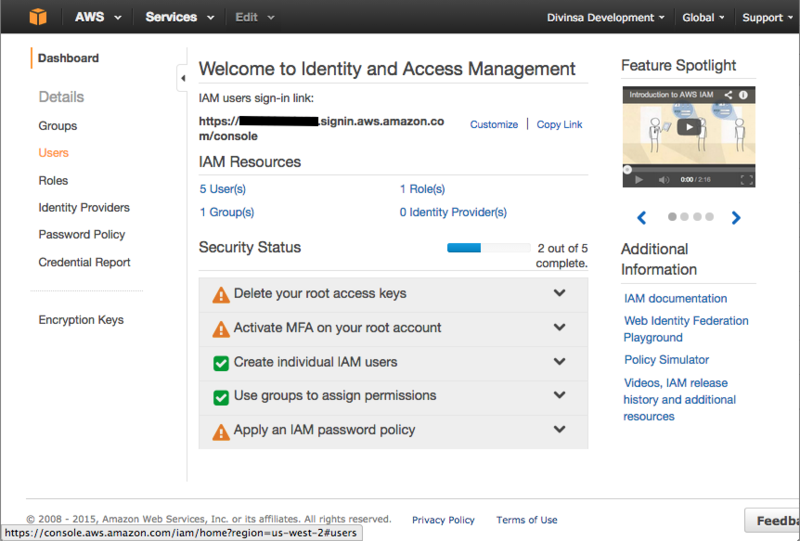 Build your white label client keyed to this new IAM user. 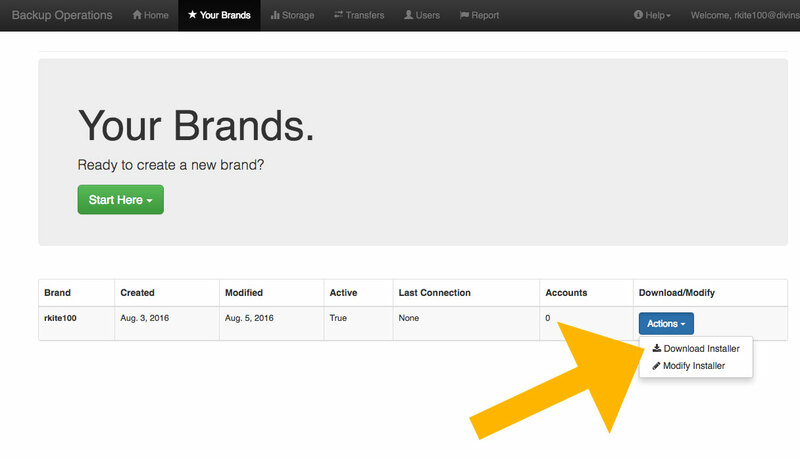 Using the white label build form located in the Backup Management Web Console under the “Your Brands” tab. Download your new client from the link in the email that will be sent to you when the build process is complete, in addition you can always download your client installer directly from the “Your Brands” page in your Web Console. 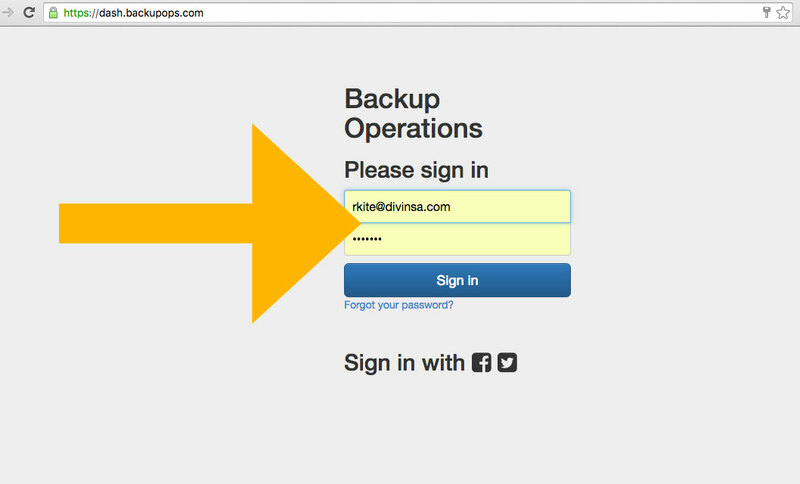 Install the new backup client on a computer and set it up to start running backups using this guide: View Guide >> Run your first backup! 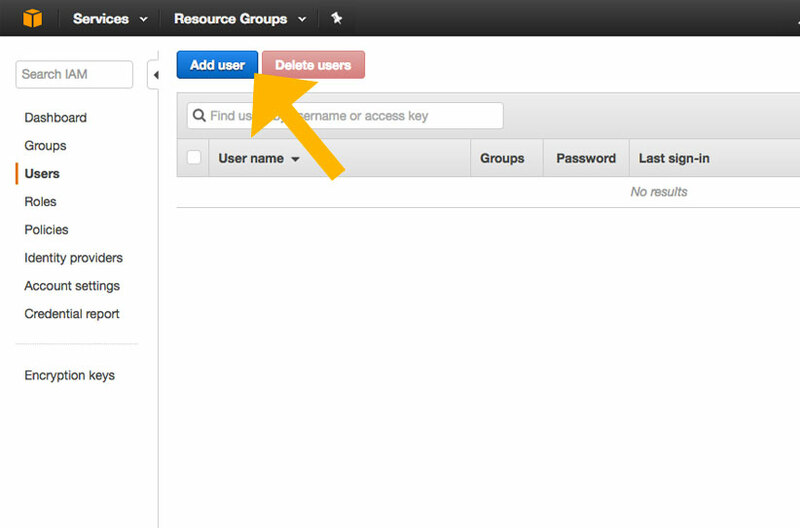 Use the Web Console to monitor this or any backup account that uses your software. Just go to https://dash.backupops.com and log in using the email address and password you used in Web Console sign-up form. If you forget the password, no problem, just click the “Forgot your password?” link under the sign in form.